Like TLC before her, Kelly Rowland is planning to create a new girl group in the shadow of her Destiny’s Child fame with a new documentary series on BET called Chasing Destiny. Combing through cities like New York, Atlanta, New Orleans and Los Angeles, Rowland and choreographer Frank Gatson have been auditioning hopeful new talent, according to ABC News. And unlike when Destiny’s Child debuted in 1998, there isn’t nearly as much girl group competition these days, outside of Fifth Harmony and the UK’s Little Mix. This is the most beautiful moments, indeed. 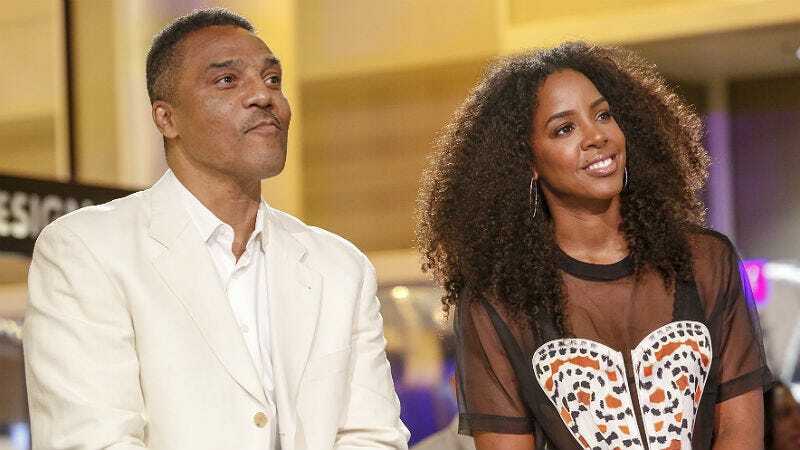 Frank Gatson and Kelly Rowland in New Orleans, Image via Getty.